The Miocene Epic Endurance Challenge is a brand new trail race on the shores of the Chesapeake Bay in Calvert County, Maryland. 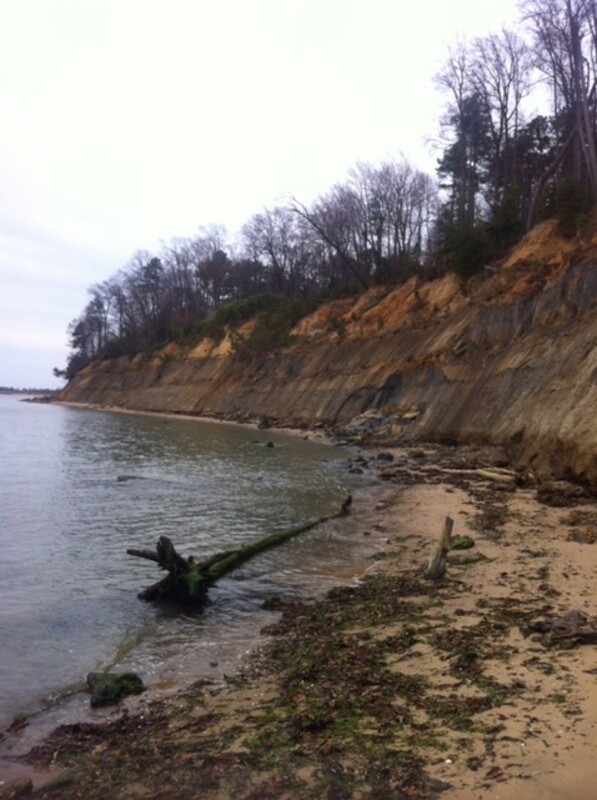 The event will take place at Calvert Cliffs State Park in Lusby, Maryland. The race consists of a 5 mile loop where runners will have up to 6 hours or 9 hours to run as much or as little as they would like. All runners will receive a Miocene Epic pint glass and post-run barbeque.